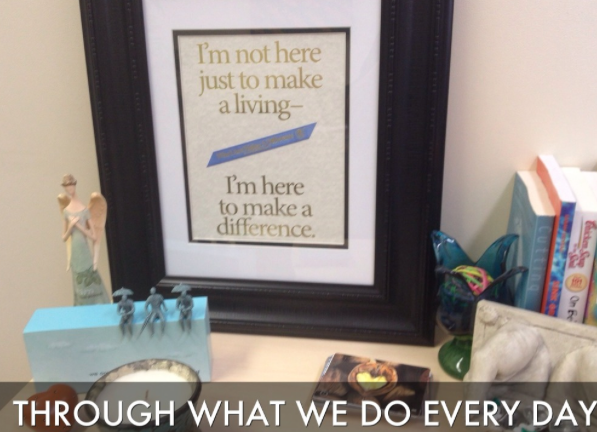 School Counsellors all over Canada are making a difference. I want to share what you do!! I thank you School Counsellors in Canada and in the world for all you do. YOU DO #makeadifference. Post to the hashtag #cscchat Canadian School Counsellor Chat to share what you do . Inspired by my dear friend Maria De Cicco, I am wanting to celebrate all the great work School Counsellors are doing in Canada this week. I want to feature YOU and what you do on my blog. If you would like to write an article and send it to me, I would love to feature the fabulous things School Counsellors are doing . Please send a pic if you can along with your blog post to susanspellmancann@gmail.com. If you would just like to send me a pic of you and a message that is great too. I would be happy to share it on twitter with your permission. I believe there are School Counsellors all over Canada doing amazing things and the TIME IS NOW to share what you do!!!! Check out Julie Fantinato ‘s @jfantinato school district’s comments from Elementary school students about their School Counsellor. 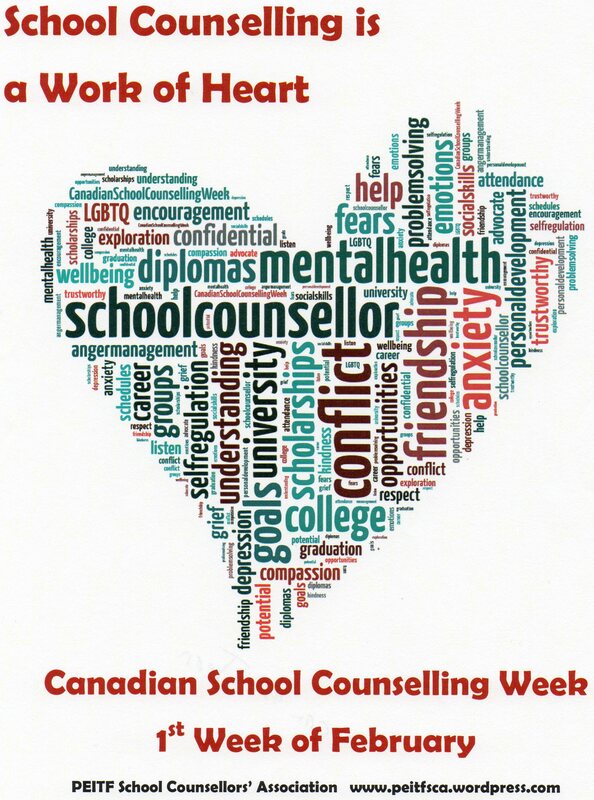 Monday: This week is Canadian School Counselling Week. We challenge you today we challenge you to take 10 mins. out of your day to exercise or practice mindfullness. Need more information or tips please pick up todays tips in Student Services. Have a great day! You can make a difference. Tuesday: It is Canadian School Counsellor Week. Today we challenge students and staff to do one small good deed and when you do please post it to the hashtag #empowerBCHS or come and share with us what you did and we will share it on our school facebook site. Have a fabulous day . You make a difference. Wednesday: It is Canadian School Counsellor Week. 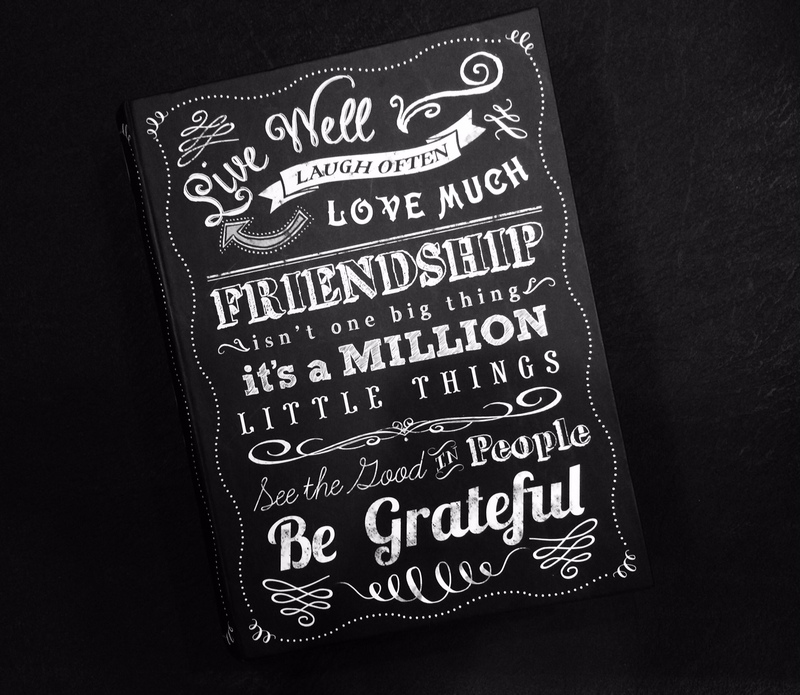 Today we challenge each student and staff member to express your gratitude to someone at school by telling them thank you for… You could even write a post card to them . The post cards will be available all week in Student Services. Being grateful improves your overall happiness. Do it today! You make a difference. Thursday: It is Canadian School Counsellor Week. Today we challenge students and staff to let one of your family members know how important they are. Pick up a You make a difference in my life card in Student Services and give it to them. Remember you make a difference. 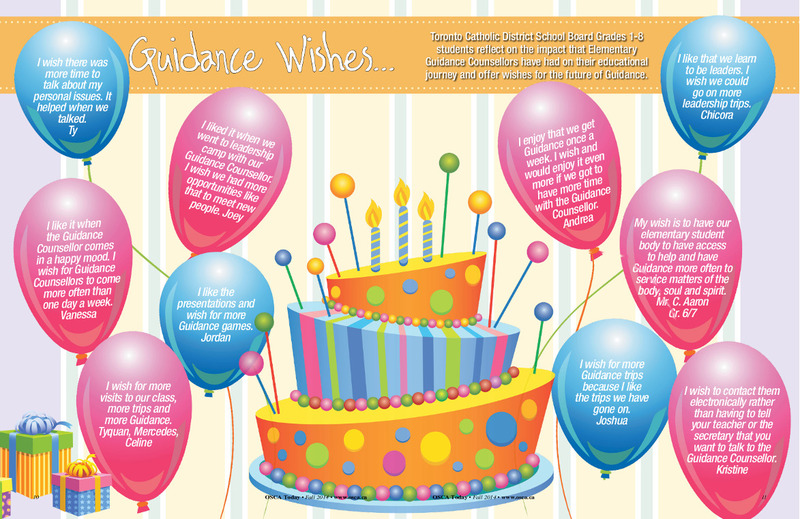 Friday: It is the last day of School Counselling Week. Your school counsellors want you to know we are here for you anytime . Come see us in Students Services. Today we challenge you to think about your favourite wellness quote and post it to the hashtag #empowerBCHS or share it with us in Student Services and we will feature it in the upcoming weeks. Have a wonderful weekend and remember You make a difference. 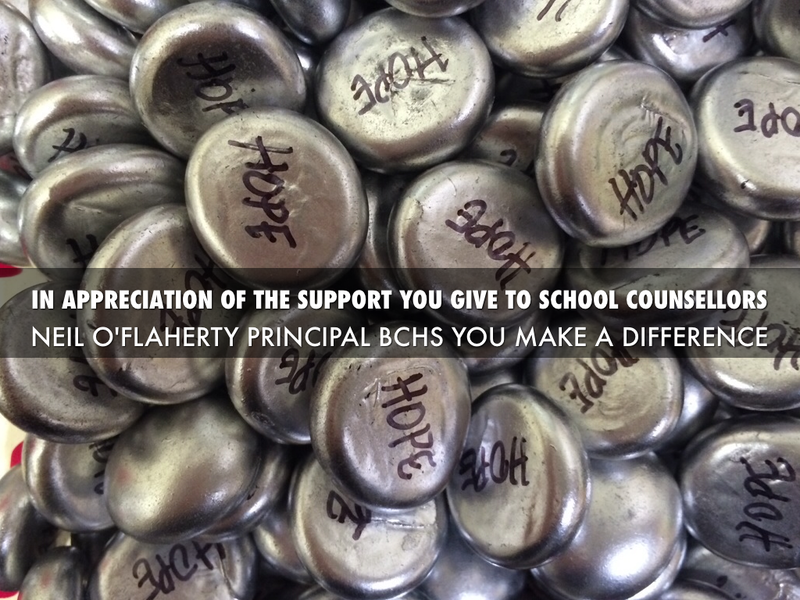 You may also wish to send someone you know who supports School Counsellors a thank you. This one I made with haiku deck. 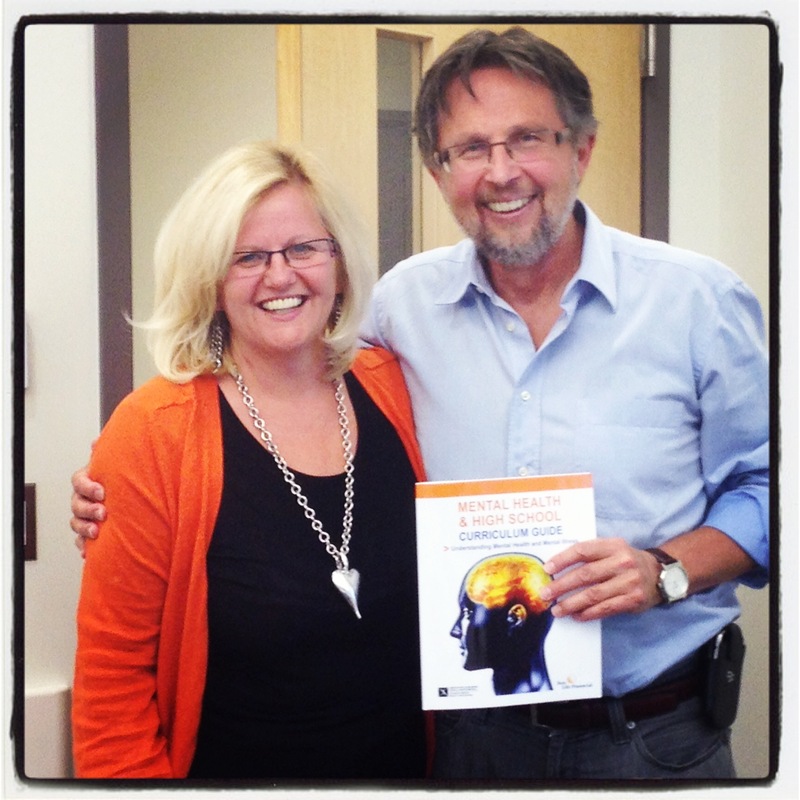 Alberta School Counsellors are also doing amazing things . Check out their website here . Proclamation Canadian School Counselling Week. WHEREAS, school counsellors are employed in public and private schools to help students reach their full potential; and WHEREAS, school counsellors are actively committed to helping students explore their abilities, strengths, interests, and talents as these traits relate to career awareness and development; and WHEREAS, school counsellors help parents focus on ways to further the educational, personal and social growth of their children; and WHEREAS, school counsellors work with teachers and other educators to help students explore their potential and set realistic goals for themselves; and WHEREAS, school counsellors seek to identify and utilize community resources that can enhance and complement comprehensive school counselling programs and help students become productive members of society; and WHEREAS, comprehensive developmental school counselling programs are considered an integral part of the educational process that enables all students to achieve success in school; Therefore, I, ___________________________________ do hereby proclaim February 2-6, 2015, as Canadian School Counselling Week. School Counsellors make a difference . It is worth repeating. Thank you School Counsellors in Canada and in the world for all you do. YOU DO #makeadifference. 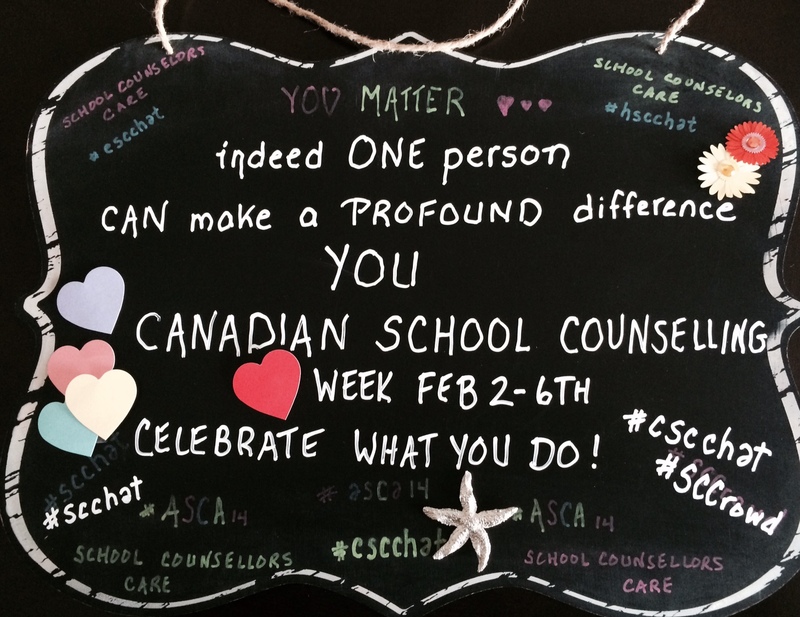 Post to the hashtag #cscchat Canadian School Counsellor Chat to share what you do especially this week.